Indian Navy UES Entry 2018 University Entry Scheme: Indian navy university entry scheme notification for 2018 is published by the joinindiannavy.gov.in. Engineering graduates who are in final year of their engineering and want to join the Indian Navy in the executive and technical branch can apply for the Indian Navy UES entry 2018. 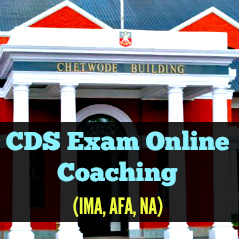 Applicant should be in the final year (regular BE/B Tech or integrated degree course) in an AICTE recognised university with one of the following educational qualifications and should have obtained a minimum of 60 % aggregate marks till pre final year (till V semester of regular BE/B Tech and VII Semester of 5 year integrated degree course). 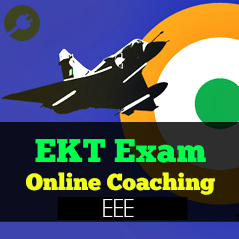 Notification: Applications are invited from unmarried candidates who fulfil eligibility condition of Nationality as laid down by the Government of India for entry as Permanent Commission (PC) officers in Executive (GS) Branch and Short Service Commission (SSC) officers in Executive and Technical Branches of the Indian Navy under University Entry Scheme (UES), for course commencing June 2019. Only one application to be filled by candidate. Once shortlisted for a Branch/Cadre/Specialisation, the subsequent stage of selection process (SSB, Medical & Meriting) will be exclusively for that Branch/Cadre/Specialisation. 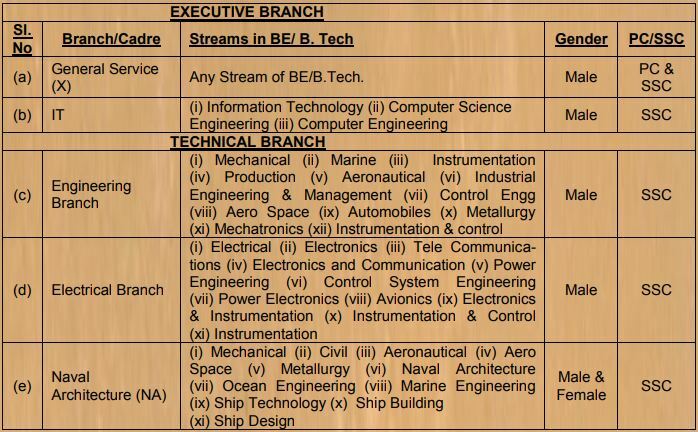 Technical Branch candidates mentioned above at Para 2 Ser. No. (c) & (d) can also be allotted Air Technical Specialisation and will be appointed as Air Technical Officers by IHQ MoD (Navy). Age Limits: Born between 02 Jul 1995 to 01 Jul 1998 both dates inclusive. Minimum percentage on Joining INA: Candidate must have minimum of 60% marks in overall aggregate on completion of regular BE/B Tech or integrated course. The candidate failing to meet minimum cut off percentage will not be permitted to join INA Ezhimala. Correct filling up of personal particulars. Details are to be filled up as given in the Matriculation Certificate. Fields such as e-mail address, mobile number are mandatory fields and need to be filled. All relevant documents (preferably in original) date of birth proof (10th & 12th certificate), 10th marksheet, 12th marksheet and marksheets till 5th /7th semester of regular BE/ B Tech and Integrated Course respectively, BE/ B Tech CGPA to % conversion formula and a recent passport size colour photograph should be scanned for attaching the same while filling up the application. If any application with scanned document is not legible/ readable for any reason, it will be rejected. Print 2 copies of this filled application form which have system generated application number. Carry one copy of application during Campus Interview. Another copy of application is to be carried alongwith original documents/certificates as mentioned in Para 5(c) above while appearing for SSB. 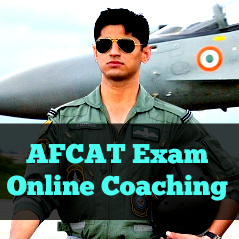 Candidates are to register and fill application on the recruitment website www.joinindiannavy.gov.in. The Candidates are to apply from 30 Jun 18 to 30 Jul 18. Please read the instructions given on the website carefully before submitting your e-application. Obtain signature of the Principal/Dean/HoD on the declaration given at the end of the application. Duplicate Application, his/her candidature will be cancelled at any stage of Selection process. Your application is subject to subsequent scrutiny and the application can be rejected, if found INELIGIBLE/INVALID at any point of time. 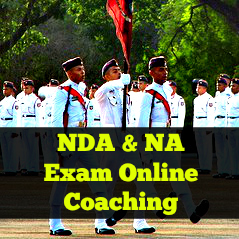 The eligible candidates will have to undergo Naval Campus Selection process. The Candidates qualifying the campus interview will be shortlisted for SSB interview on the basis of his/her preference for the entry, subject to meeting the eligibility criteria for particular entry. In case of excess candidates IHQ-MoD (Navy) reserves the right to further shortlist and fix cut-off percentage. Candidates shortlisted during campus interview will be called for SSB interview at Bangalore/Bhopal/Coimbatore/Visakhapatnam/Kolkata between Dec 18 to Apr 19. Selected candidates will be informed about their selection for SSB interview on their E-mail as provided by candidates in their application form. sustained as a result of tests. Successful candidates will thereafter undergo Special Medical Examination for approximate duration of 05 days at nearest military hospital. Candidates recommended by the SSBs and declared medically fit, will be appointed for training based on All India Merit depending on the number of vacancies. Change of SSB centre is not permissible. Any correspondence regarding change of SSB dates is to be addressed to the Call-up Officer of the concerned SSB. Award of fresh dates, would be subject to availability of date and batches at SSB centre. Return First Class (AC III Tier/AC Chair Car) rail fare is admissible for the SSB interview, if appearing for the first time for this Commission on production of railway ticket. 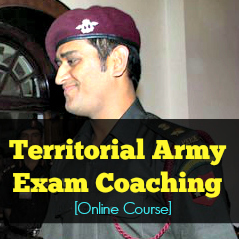 Candidates will carry photocopy of the first page of pass book or cheque leaf where the name, A/C No & IFSC details are mentioned, while appearing for SSB. 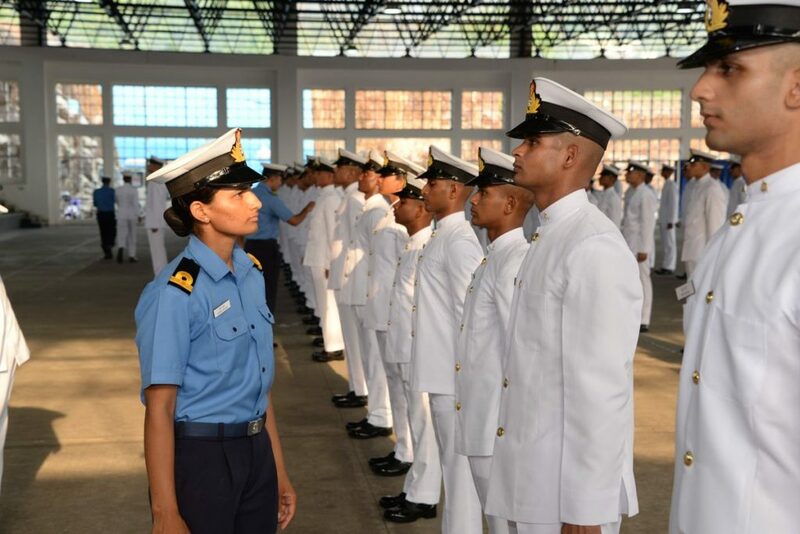 The training is tentatively scheduled to commence in Jun 2019 at Indian Naval Academy, Ezhimala. Candidates finally selected for UES, will be inducted as Officers in the rank of Sub Lieutenant and undergo 22 weeks Naval Orientation Course at the INA Ezhimala, followed by professional training in Naval Ships and Training Establishments. In case of Executive (General Service) entry, course duration of NOC at INA would be 44 weeks. 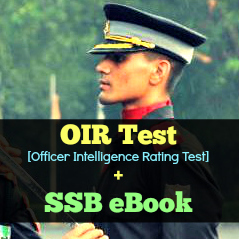 Preparation Books for Indian Navy UES: Shortlisted candidates will face the SSB interview directly, if you are sure about clearing the Indian Navy Campus interview, you can straight away prepare for the SSB interview, the SSB preparation will help you in Indian navy campus interview too.